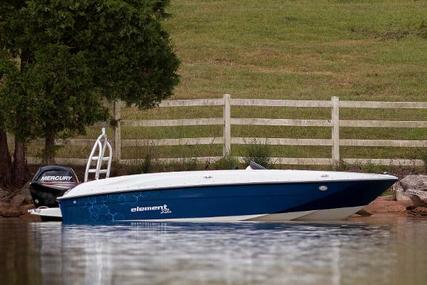 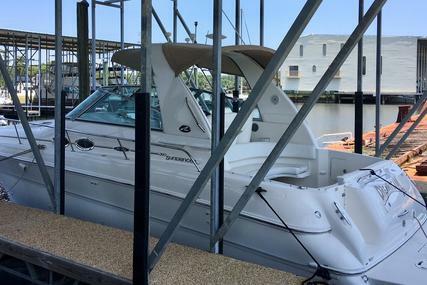 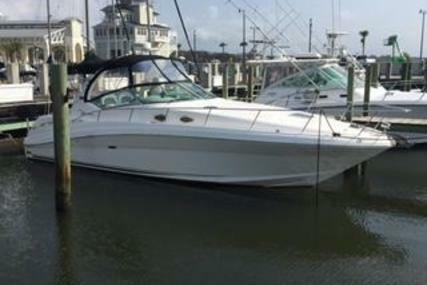 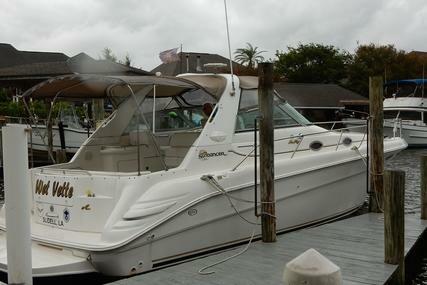 Bowrider boats are typically between 16ft and 33ft day boats(Check this Daysailer Boats), with an open bow. 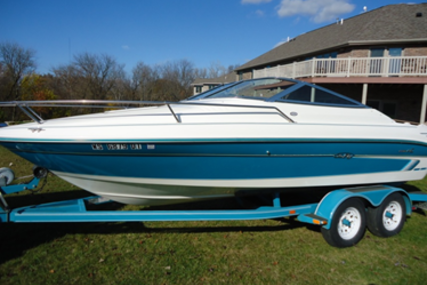 Often designed to be trailered(Trailer Sailers) and easily towed by a car/truck. 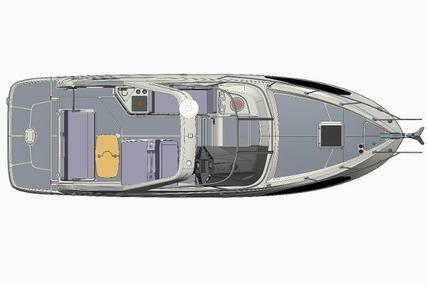 They differ from deck boats as they have an open bow configuration forward of the helm station. 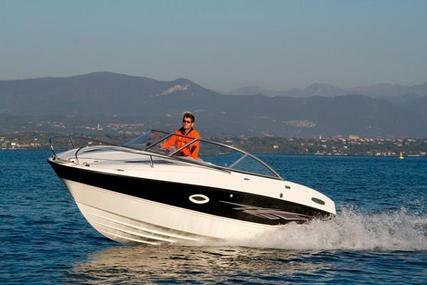 The ride can be exhilarating at the bow of a fast travelling bowrider. 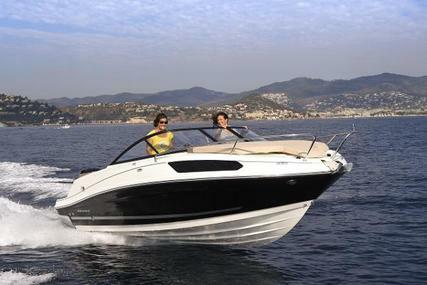 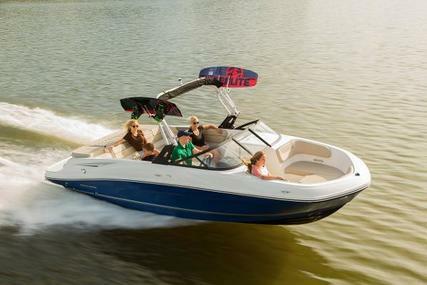 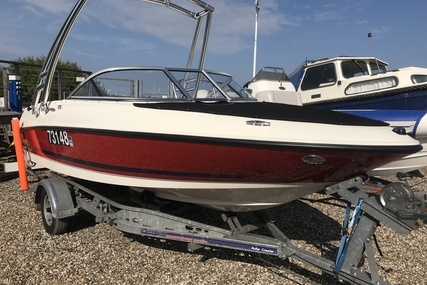 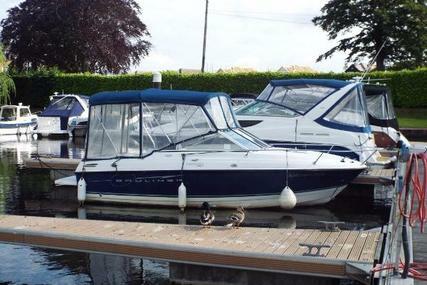 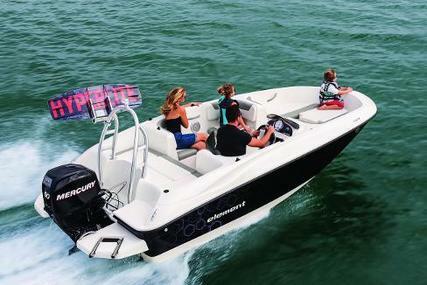 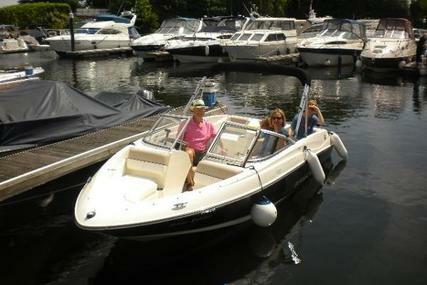 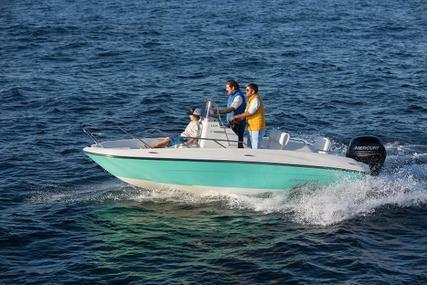 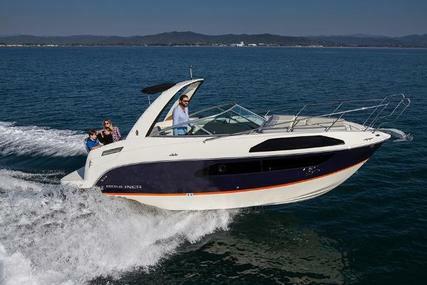 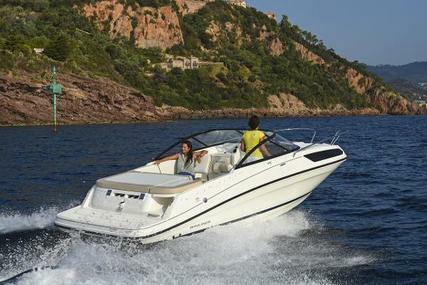 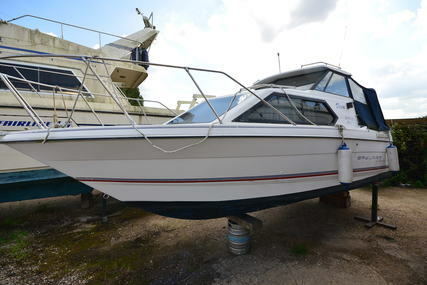 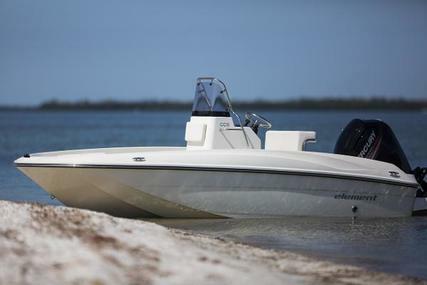 Usually powered by outboards or inboard engines they are great for watersports and very sociable vessels. 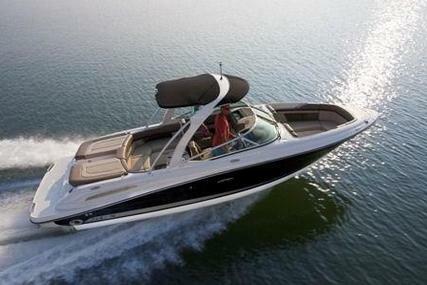 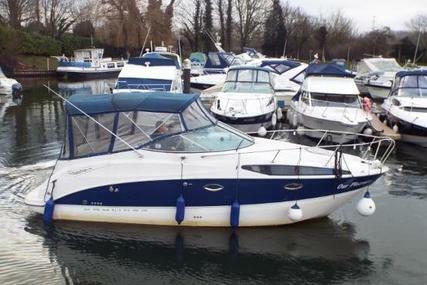 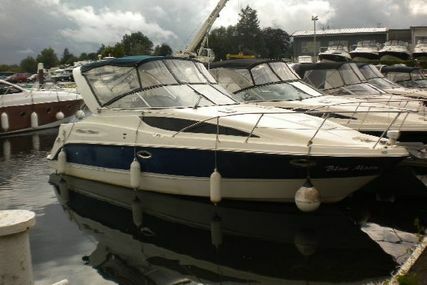 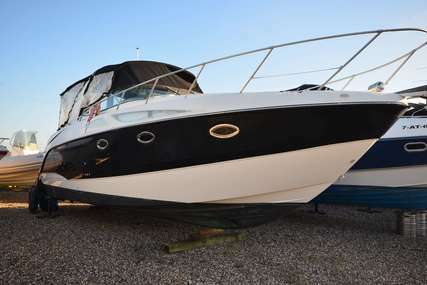 Some of the most well-known manufacturers are, Bayliner bowrider boat, Searay bowrider boat, Formula bowrider boat, Regal bowrider boat, Chris-Craft bowrider boat, Chaparral bowrider boat, Four Winns bowrider boat and Larson bowrider boat - you'll find a great selection from all of these manufacturers and more in the advert below.